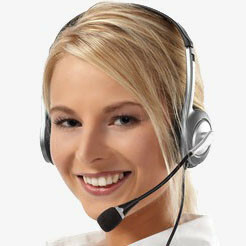 plc-vip.com always does their very best to satisfy the customer completely. Therefore, we offer a fair warranty for all parts we provide. We also realize that there are times when items may be damaged unintentionally, for whatever the reason, or that an unforeseen occurrence has created a situation where the product must be replaced. In all cases we want to resolve the issue immediately and satisfactorily for the customer. We courteously ask you to please read and understand our guidelines below in order to help us quickly and efficiently resolve any situations that demand this type of attention. Original parts are reliable. 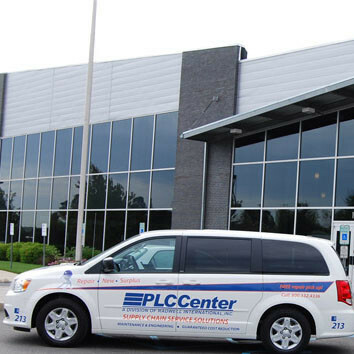 However, should a component be defective, plc-vip.com will offer a replacement as soon as possible. If no replacement is available, we will issue a fair refund upon receipt of the defective merchandise. In the automation industry the condition of components are directly relative to their value. In order to clearly designate to our customers the condition of each component, plc-vip.com adds an alphabetic tag at the end of the manufacturer part number. These endings and their associated conditions are described below for your purchasing knowledge. -FS Means Factory Sealed, or that the component is brand new, in an original mfg's carton and has an intact/unbroken mfg's factory seal. This is the absolute finest condition in which a component can be purchased from plc-vip.com. This is the equivalent of buying from the shelf of the manufacturer themselves, however, at prices well below their high list prices.